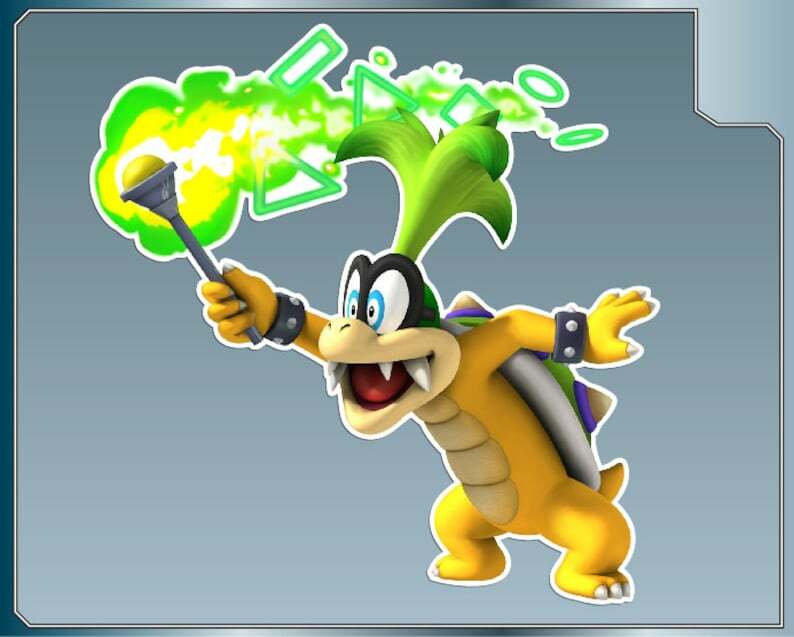 This is a IGGY KOOPA from Super Mario Bros. vinyl decal sticker. Great item. Looks great on my windshield!